← … so then I wrote a poem. 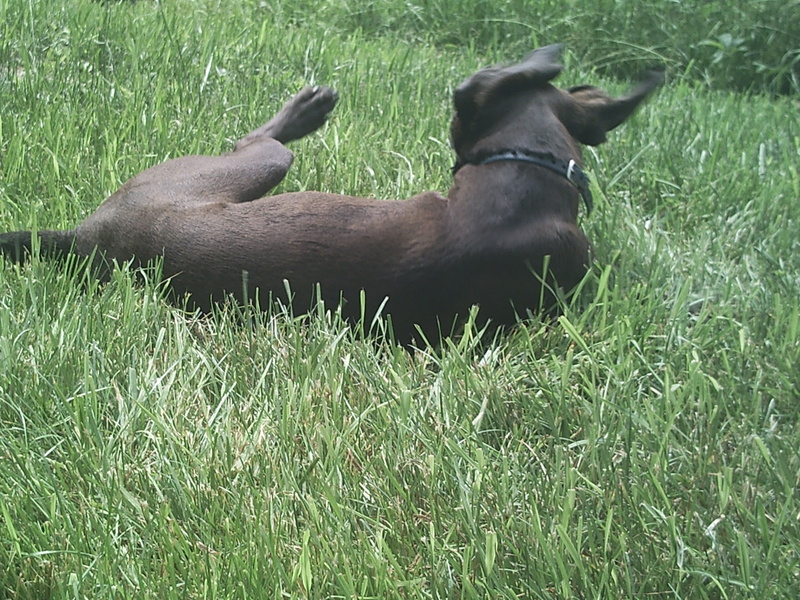 If you don’t protect this grass, then who will? This isn’t going to be your normal summer of activism. Natural gas may have fallen in price, and Aubrey McClendon might be having some “issues“– but fracktivists are bright enough to realize that just because Aubrey needs to hire a tiny little fiddle player these days, this only means others will vie for his acreage… so they can frack it. And we all know that both Romney and Obama have “Drill, Baby, Drill” mentalities. So, while everyone else is going about believing that somehow when we allow rural America to be fracked and then allow its gas to be sold to China that this results in “freedom from the tyranny of foreign oil”– activists will be actively stating otherwise. Below are a few words on just three events. More events can be found here. As of 05 June 2012, at 9:30p.m., this event is happening right now! Over 30 families have been served an eviction notice from their mobile home park in Jersey Shore, PA (which is nowhere near nor nothing like the Jersey Shore). The reason? So that a frackwater withdrawal site can be built where their homes used to be. Depending on whom you ask, this is a legal eviction. Either way, many residents have refused to leave and have barricaded their park against anyone who would like to start construction. They had been given 2 months to leave the homes where many of them had been for decades, but they’re staying put, and they’re being joined by many others who think that making money is less important than having a place to call home. UPDATE: This protest is over. The state police were called in, and the protesters were “asked” to leave. They complied because the mobile home park residents asked the protesters to comply because the residents were afraid of retaliation from the corporation. The corporation that is the new owner of the park began demolishing homes and erected a fence shortly thereafter, complete with a security detail. 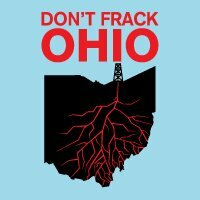 The folks who pressured Obama to delay the Tar Sands Pipeline in 2011, along with Mark Ruffalo, are hoping Ohio’s citizens will wake-up and attend to the dangers their governor (Kasich) is ignoring regarding fracking in Ohio’s shale play. This is bound to be a huge event. Over 1,000 people have already signed-up to be on point during this multi-day gathering from June 14th until June 17th. Be there. Learn something. Ohio does not have to repeat the mistakes PA made! But it might… Kasich has pocketed over $200k in gas money already! If you can only make it to one protest this summer, then perhaps it should be the biggest. Over 10,000 people are expected on July 27th and 28th in Washington, D.C. to rally and march from the West Lawn of The Capitol through the streets of D.C.. Follow the link for a full schedule… and GET THERE! Even though Obama and Romney are both fracking junkies, it might just be possible to get Obama to realize that his presidency depends on his ability to keep his habit in check. Gallery | This entry was posted in HydroFracking and tagged 350.org, activism, activist, against fracking, aubrey mcclendon, blog, corbett, d.c., don't frack ohio, environment, environmentalist, fracking, hydraulic fracturing, josh fox, kasich, life, mark ruffalo, mobile home park, natural gas, news, occupy wall street, ohio, oil activists, pa, politics, protest, rally, riverdale mobile home park, save riverdale, stop the frack attack, summer, washington, what to do this summer. Bookmark the permalink. So glad to see this blog!! Great job! I’ve missed your Fractivist related writings. Happy and smiling at this one, for sure! Jimmy and I will be at the DC protest and will blog about that when we get back. Loved your reference to Jiminy Cricket! That man needs a conscience!